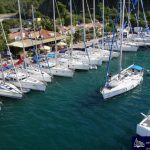 Established in 1982, Albatros Tourism, Marina & Yacht Management Inc. provides dry-standing and mooring services & facilities in Marmaris, Turkey. 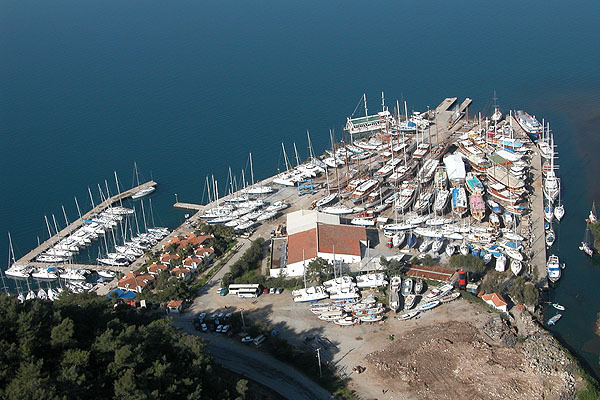 Albatros stands on a 30,000 m2 land for dry-standing (150 boats). 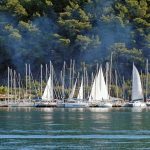 There is a pier for 44 boats for mooring. 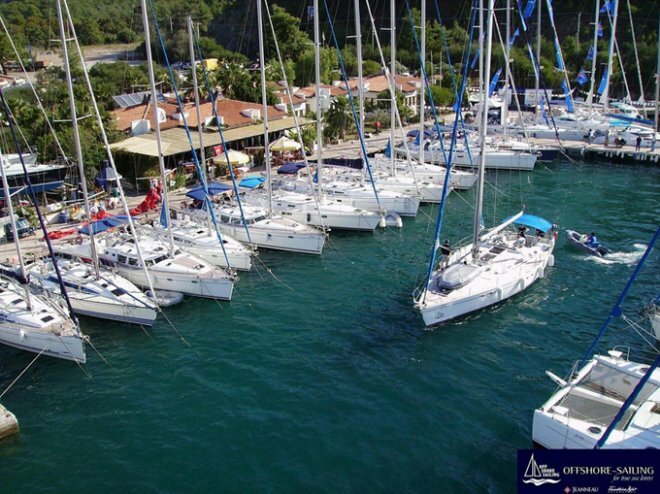 We aim to expand our mooring capacity to 250 boats. 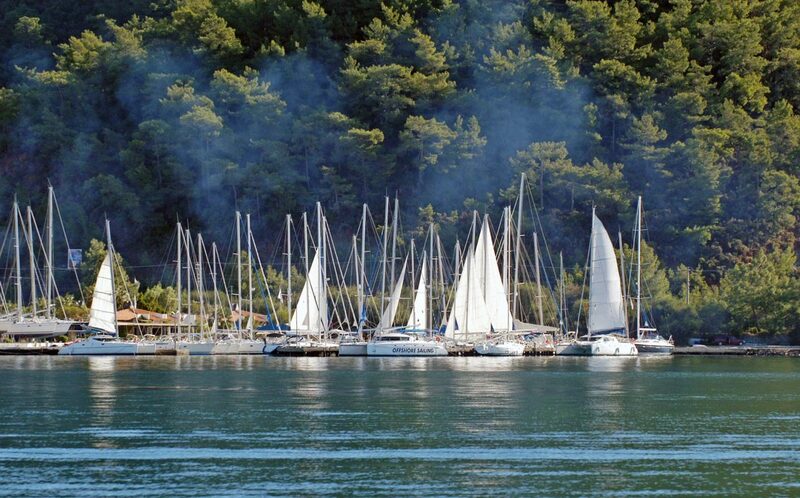 We believe that our guests will find value, gratification and a responsible team in Albatros Marina. Sarıana Mah. Mustafa Münir Elgin Bul. 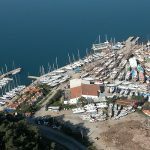 No: 46, Marmaris, Muğla , Turkey.